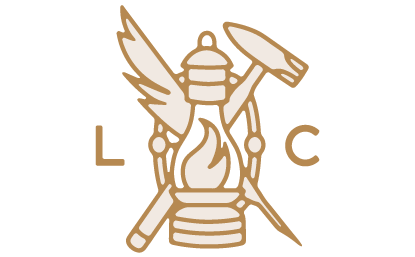 Be one of the first to see the home of Love City Brewing Company! Before construction begins, we're inviting a select group to view the beautiful, raw space. Come enjoy some beer and learn how you can be a part of this exciting project!